EICMA motor show starting next week. The #kiskadesign #Husqvarna #701 concept bike was shown last year and I can tell you there are some really exciting things coming this year too! Photo Caption: EICMA motor show starting next week. 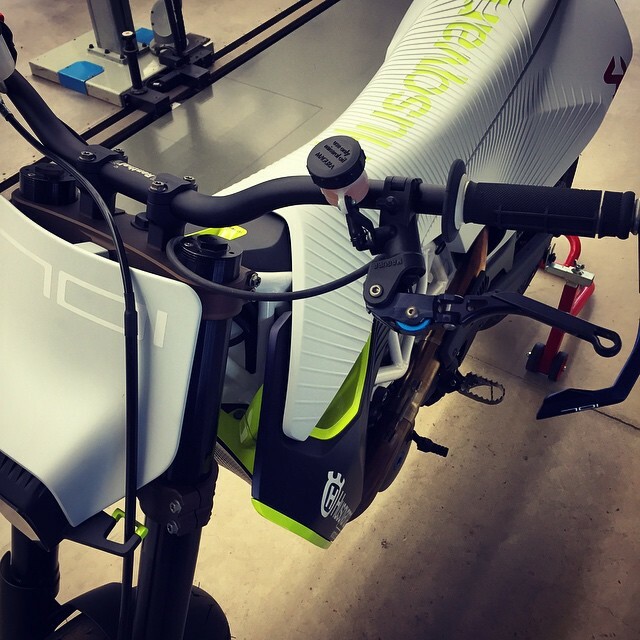 The #kiskadesign #Husqvarna #701 concept bike was shown last year and I can tell you there are some really exciting things coming this year too!